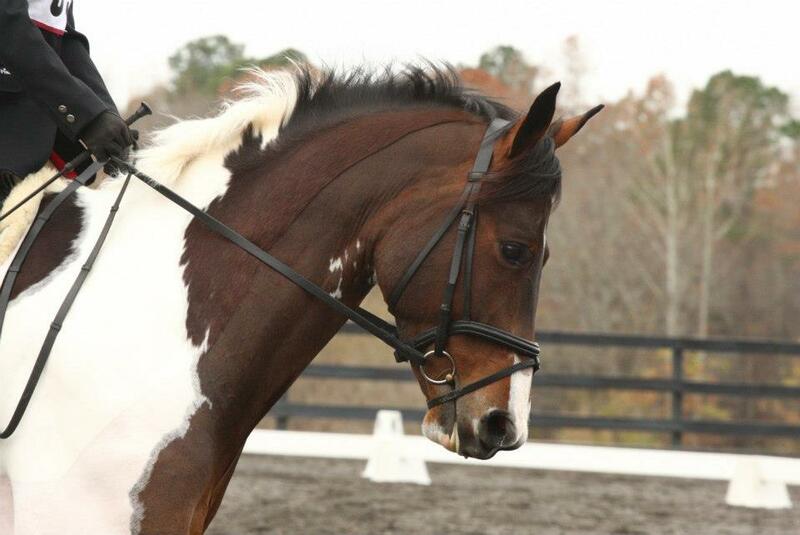 Ah nosebands. People really do get all wound up about them don’t they? I feel like if you’ve made an EDUCATED decision on what your horse goes best in, then use it. Keeping in mind the tightness, like you said. As long as people are kind to their creatures I could give a flip what they use. That being said, and seriously no offense meant at all, I dislike traditional nosebands because I think they make horses look like elephants! I think flash and figure 8s balance out a face evenly and keep the horses’ face/nose from getting chunked apart from the rest. Faces are gorgeous and noses can be dainty, but even a dainty nose with a traditional noseband I think looks chunky and can give the effect of a giant nose. My boys DO have big noses, so I thin the figure 8 kept a little loose helps balance them out a bit. I also think micklem’s are ugly in a different way and wish they would all die haha. PS are gorgeous and its a life goal to own one! This is actually a very relevant topic to me right now (and will probably eventually spark a post of my own too) bc new baby race horse is Very mouthy to start (he appears to be anticipating getting his tongue tied down) and has been doing a lot of gaping in our first few rides. I tend to think it’s just him sorting and figuring it out and am therefore not sure a flash would be appropriate at this stage. The reasoning being maybe the flash would in some ways make the tension worse instead of just letting him process? Idk tho! I’ve never consistently ridden anything that needs more than a conventional cavesson, and I always adjust it SUPER loose. Like, almost kind of floppy. Even crank nosebands I make really loose. I don’t want to be holding the horse’s mouth shut with the noseband, or taking away his ability to work his mouth and tongue. But some horses do need and like the increased stability of a figure-8 or flash, and there are certainly cases where a Micklem or a drop might work best, too! 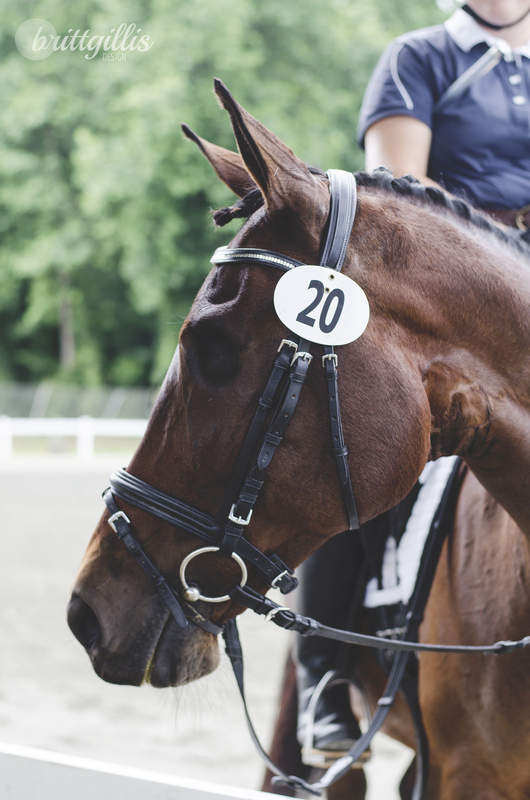 The only type of noseband I’m opposed to and would never ever use is a tack or chain noseband. There’s just no reason for that kind of painful nonsense. The chain noseband has come up in a couple comments, and truthfully- I had no idea these were a legitimate piece of tack! I can’t think of a single scenario in which one of these is justified, either. I’m really curious to read everyone’s comments about this- Addy always went in a snug (not tight) flash to encourage her not to cross her jaw. I tried Frankie in a flash and forgot to buy a flash bridle, so he’s been going in a plain cavesson with zero problems. I’d love to put him in a figure-8 since it fits the “jumper aesthetic,” but I’m not going to mess with tack purely for the pretty factor. If it ain’t broke, I ain’t fixin’ it. The flash is definitely a good tool for horses who cross their jaws, and that makes total sense to use one to stay safe. Bonus that Frankie does not need one- and I totally agree with you on loving the figure 8 look… I can’t wait to put one on Smitty myself! I have a variety of bridles (tack whore here) with nosebands from drops to cranks to flashes and more. No matter what I use, it’s adjusted loose enough that I can usually slide my entire palm in between it and the horse’s face. Does that mean it’s not “working” like it’s supposed to? Maybe. But I don’t ever want to mask issues by strapping my horse’s mouth shut. Honestly I only use most of them because they came on the bridle and I’m required to show in one. I also probably make my noseband too loose. 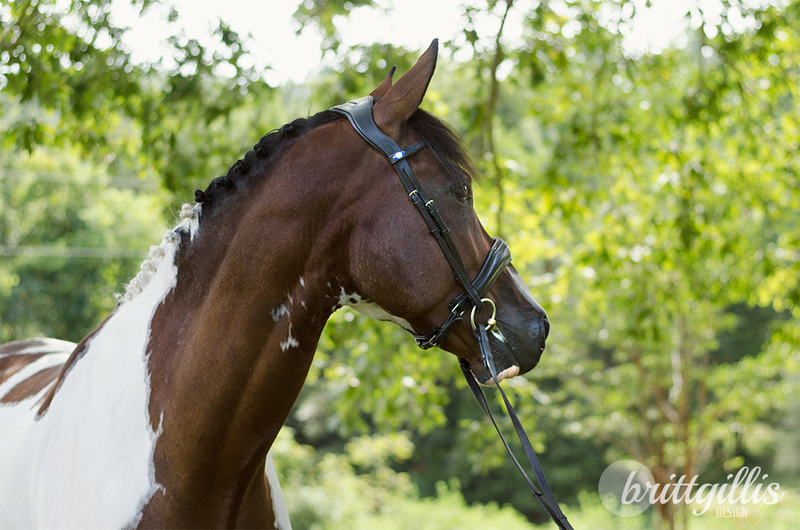 What noseband do you typically show in? 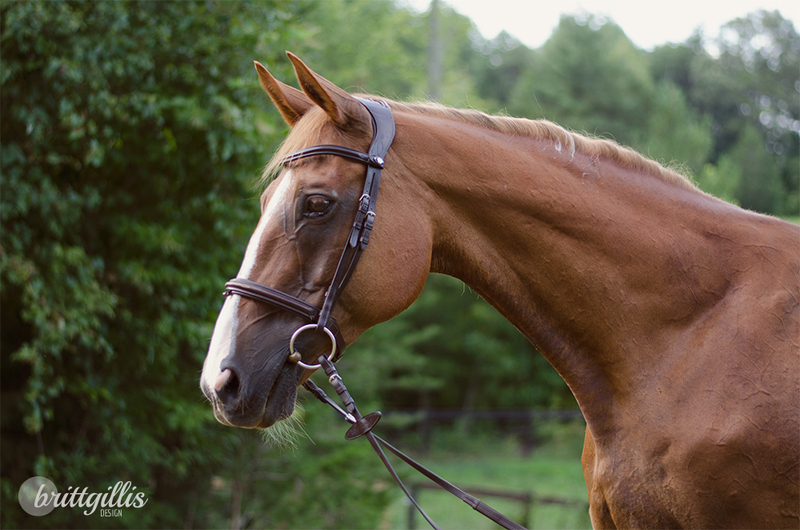 I mostly use my western bridle setup because I love my split reins (a crop without carrying a crop for the win…) and it allows for a naked nose. 😉 When I use my el cheapo english bridle, I have a regular cavesson. I LOVE that bridle that Foster is wearing. Drools. I need. In brown. My mare will absolutely cross her jaw out on xc so we use a figure eight. And I use a flash when doing dressage. It’s pretty loose. To the point where I shouls probably punch some more holes in it, but have not… There is a lot of controversy about nosebands. I loved the pics you had of horses modeling different types. Crossing the jaw on XC definitely sounds a bit frightening, so it makes sense to use whatever is safe! Interesting that you don’t see crank nosebands in the hunter world? To me it’s fascinating that just a variation in buckling the strap can make a big difference. Well I exclusively dabble in “hunter/jumper” stuff lol, but I am a minimalist. I prefer a wide noseband tightened as tight as it will go. Like you, I threw the flash attachment my jumper bridle came with off to the side. 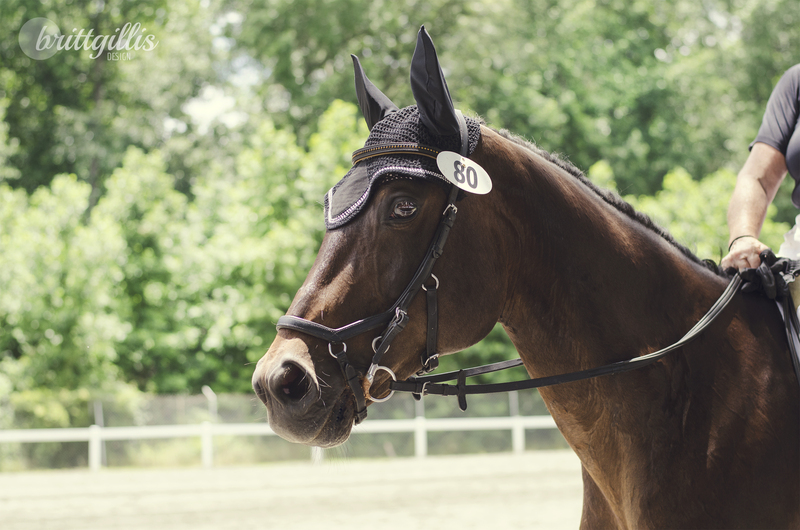 My horse doesn’t need it, and if he’s gaping his mouth and resisting that’s usually a training issue – either me relying too much on my hands versus my seat or my horse needing to listen better overall! Totally agree! And I had to hold my tongue when this individual made the “hunter/jumper stuff” comment. But even that didn’t stop me from telling her that I didn’t use a flash, and I did dressage. I wish there was an eye roll emoji! I use whatever and don’t really have opinions. Aside from like, don’t make a noseband out of chains (if you haven’t seen that one, google it). Nilla cannot go without a flash and we’ve tried the Micklem too though I don’t like how it looks. I did have to google it! What on earth?! I think Amanda from $900 fb pony did a post on that woman’s crazy tack choices, but I feel like chain nosebands aren’t really a thing that needs to exist. Great topic. Riesling goes in a flash because it encourages him to keep his mouth quiet (it is still plenty loose). Monty on the other hand needs a flash so bad because he is ultra mouthy and ignores you by playing with his mouth. I don’t like to crank anything down but also want a secure amount of tension. I love basically all nosebands. I think drops and micklems are super ugly, but they both have their uses and that’s fine. I have definitely put a horse in a figure eight for purely aesthetic reasons and frankly, if the horse doesn’t need it, the horse isn’t going to use it, so no harm no foul imo. That said, I’ve also put horses in flashes/figure eights because they definitely did need them and while I like to play dress up, I can always 100% tell you why my horse goes in every single piece of tack I put on it on any given day. For my current situation, Courage is definitely working through what he thinks about bits/nosebands/contact and a tight noseband or flash doesn’t mask the situation. It exacerbates it. Thus, we do a loose caveson (or crank, depends which bridle) and let him figure his stuff out. I love the look of a little bit more noseband, especially on his rather-long face, but it’s not in the cards for us right now. My dressage bridle has a crank. I wasn’t looking for one, it just happened to be there when I checked off everything else I wanted in a bridle. I keep it super loose–like a fist fit between leather and jaw. I didn’t use the flash until Bobby started playing the tongue over the bit game, and now I keep it on there to try to give the bit some stability–something the Micklem is very good for, and he doesn’t try that nonsense when in that bridle. I ended up with a crank bridle for the exact same reason, and I feel like as long as I don’t abuse the crank for over tightening, it’s a totally legit option. The flash and the Micklem can be wonderful tools, and it sounds like Bobby appreciates them (or maybe not, since maybe putting one’s tongue over the bit is more fun?). I’m pretty happy Chimi doesn’t need anything more than a plain noseband bc I like the minimalist look on him 🙂 However when I was riding Marley she went terrible in normal bridles (plain, flash, and figure 8)but I had a chance to try a Micklem on her and holy wow there was a major difference in just the first ride. 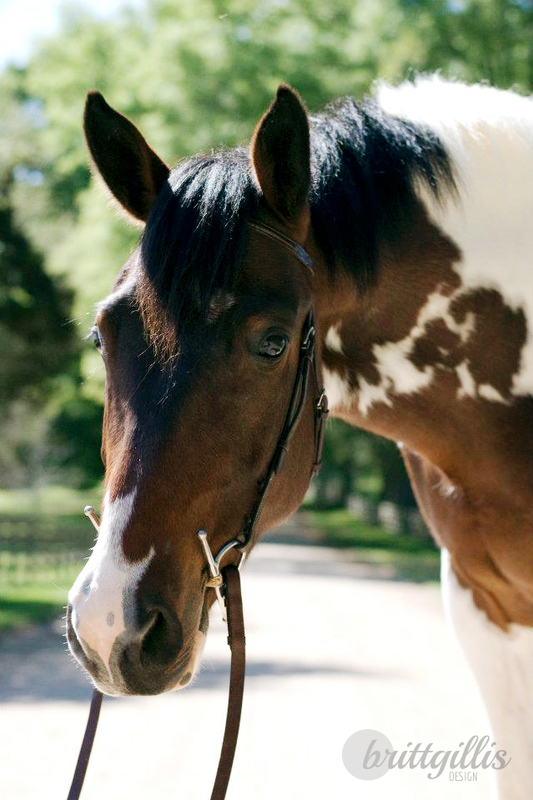 It’s not my favorite bridle as far as looks go but pretty is as pretty does- she liked it and that’s all that matters!